San diego Badge. Might go with GWS patch, new. Redwood Cup patch, from Adventure Mountain paintball, new. 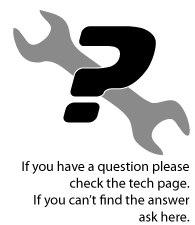 Paintcheck Tournament, 3rd Annual 5 man patch. Look new. 2nd international Air Pistol Open Tournament, newburgh, NY patch, good shape. 2nd international Air Pistol Open Tournament, newburgh, NY patch, background stained. Splat 1 Indoor Paintball Championships 1994, TN patch, good shape. Splat 1 Indoor Championships 1992, TN patch, used shape. Music City Open patch, year? 1992 Line SI RPS PMI Lively Series patch. 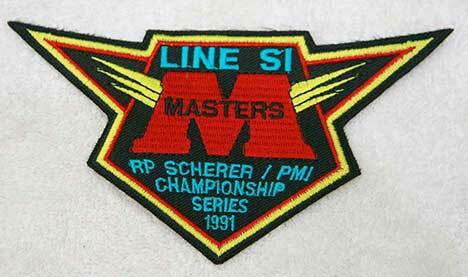 1991 Line SI Master tournament patch, good shape. 1990 Line Si Master tournament international paintball festival patch, used shape. 1990 Line Si Master tournament international paintball festival patch, used good shape.